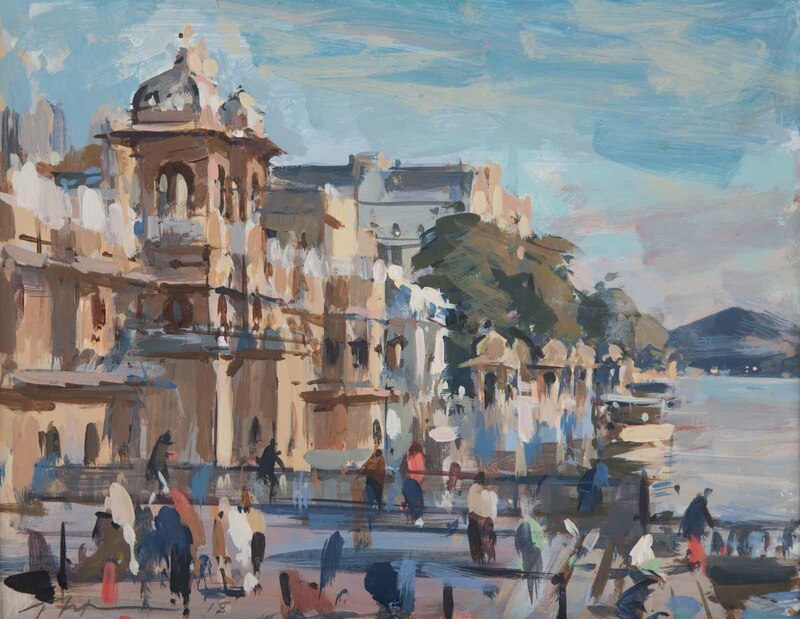 Born in 1978, Tom Hoar has established a reputation as a refreshingly talented, young British artist. 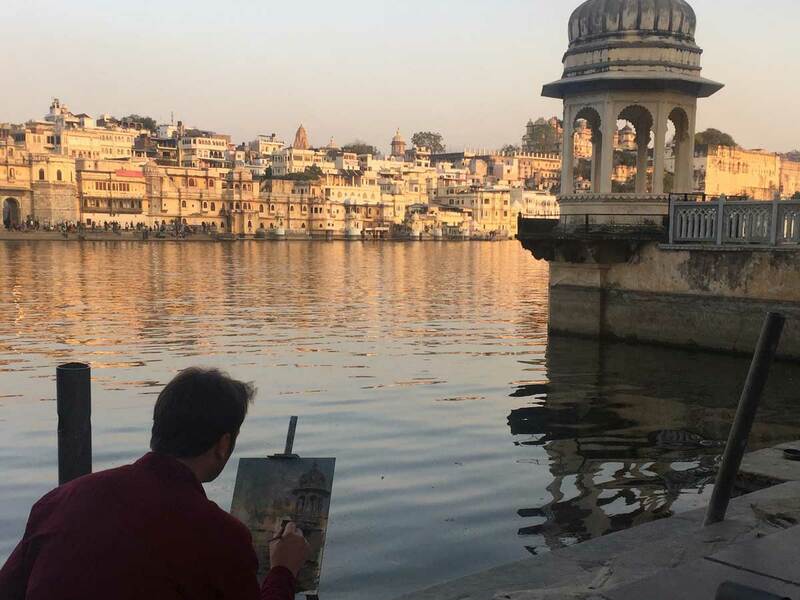 Son of an artist and grandson of an architect, Tom has a natural talent, artistic flair and striking ability practised since childhood. 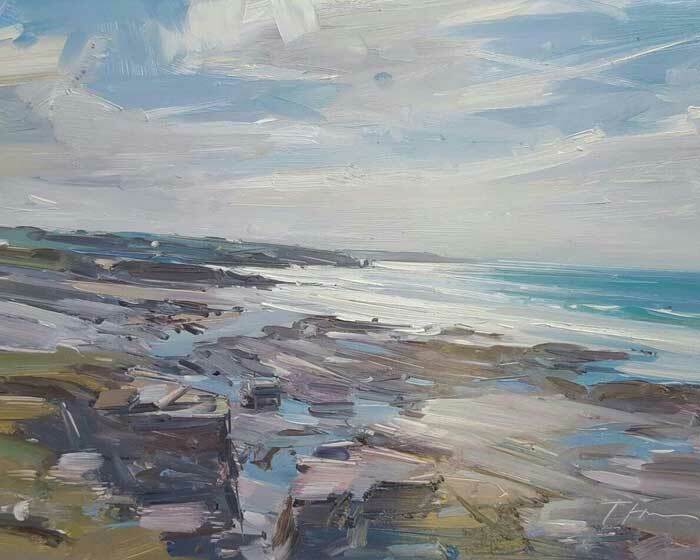 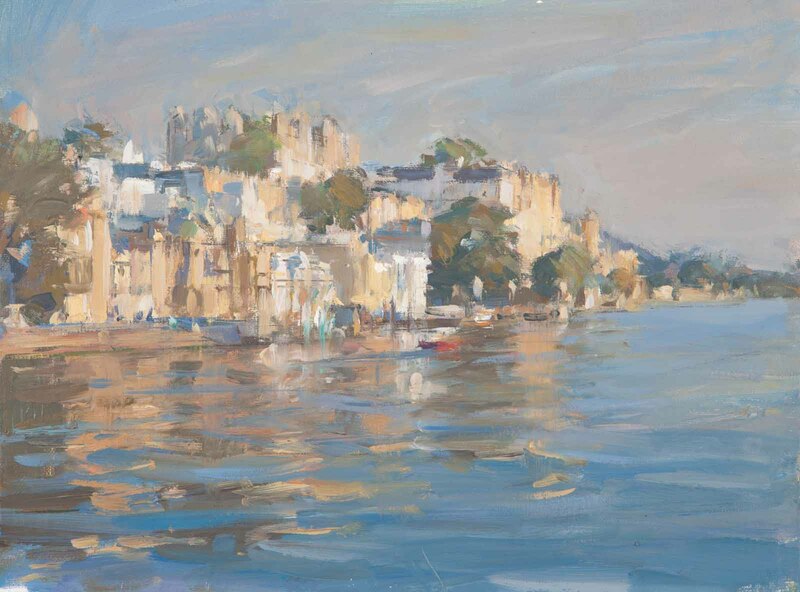 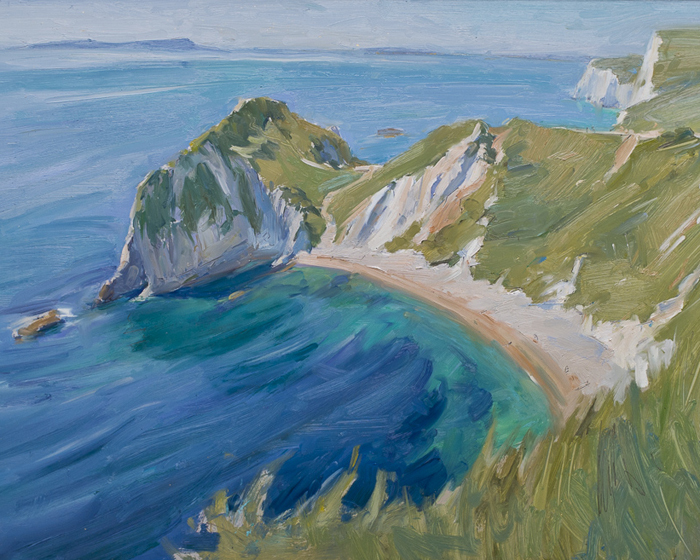 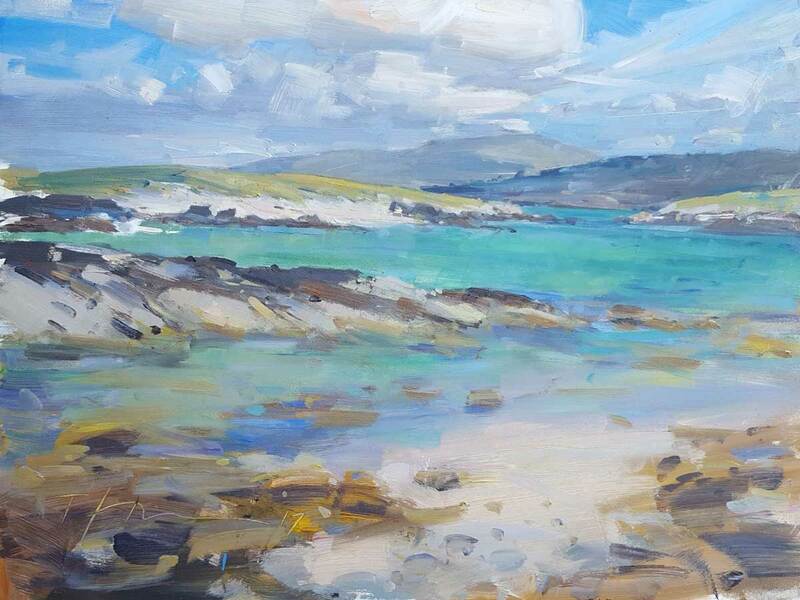 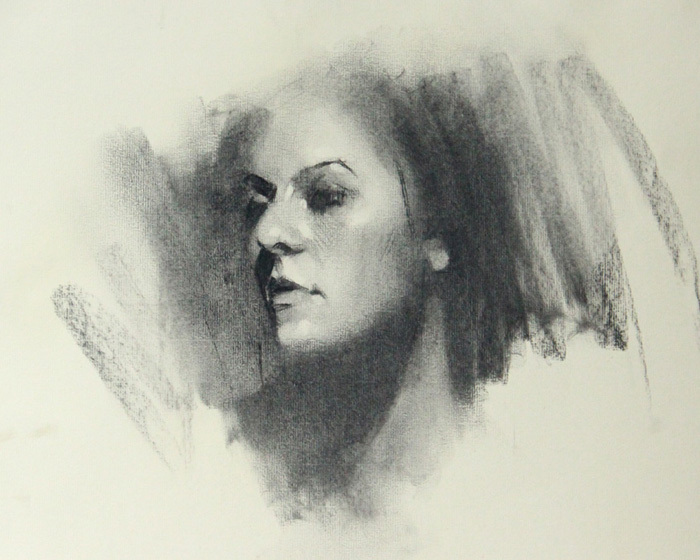 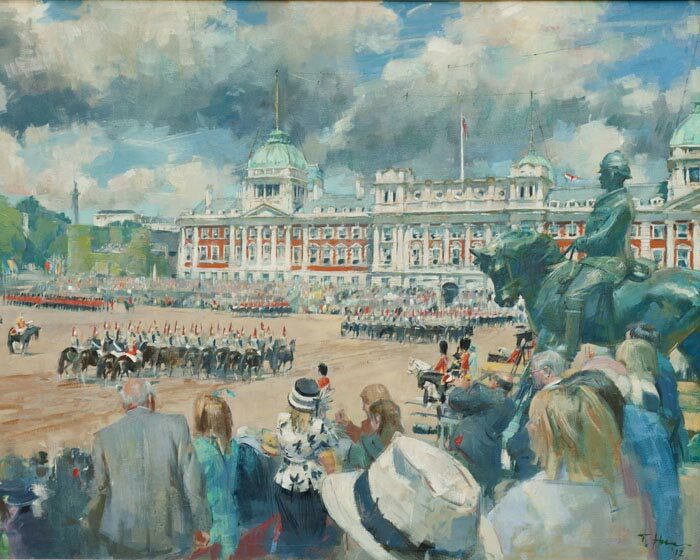 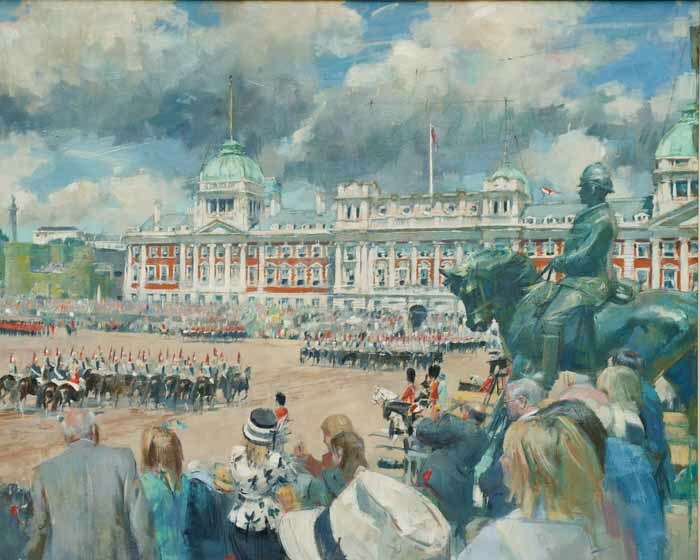 After a BA Hons degree in History of Art, Tom attended life drawing classes at the Royal Academy and has since exhibited with the Royal Society of British Portrait Painters, the Royal Institute of British Artists and the New English Art Club. 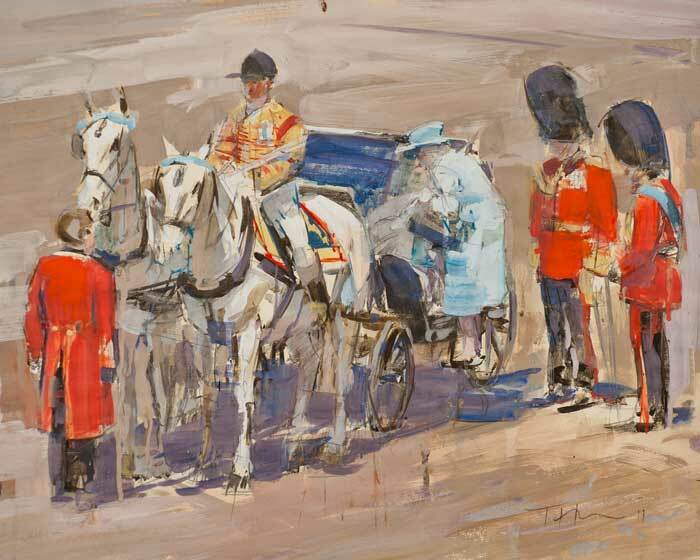 In April 2012 Tom exhibited with The Household Cavalry Mounted Regiment following the Regiment on their daily routine at Hyde Park Barracks, on official ceremonial duties and at the wedding of their Royal Highnesses the Duke and Duchess of Cambridge. 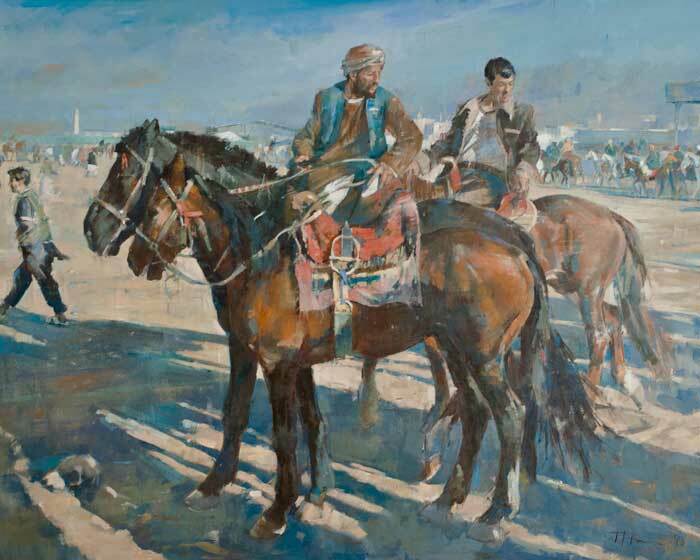 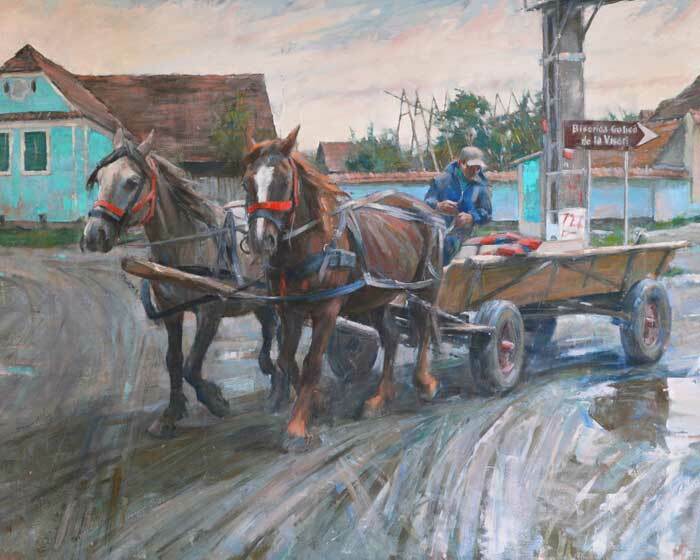 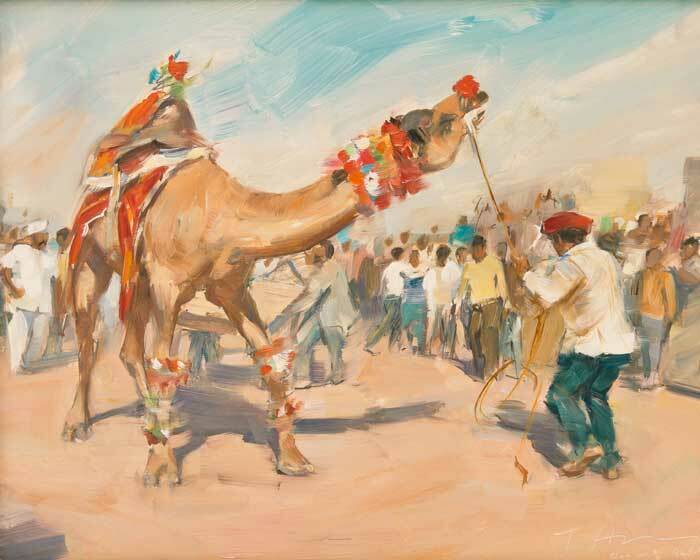 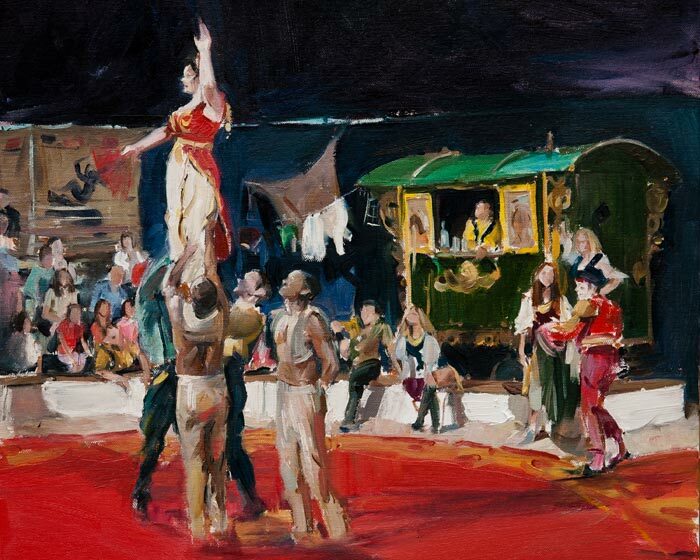 Tom then turned his attention to the Circus, spending time with Giffords Circus and in Transylvania painting circus life and its gypsy heritage, with an acclaimed 'Circus' exhibition in October 2013 and a second solo show two years later. 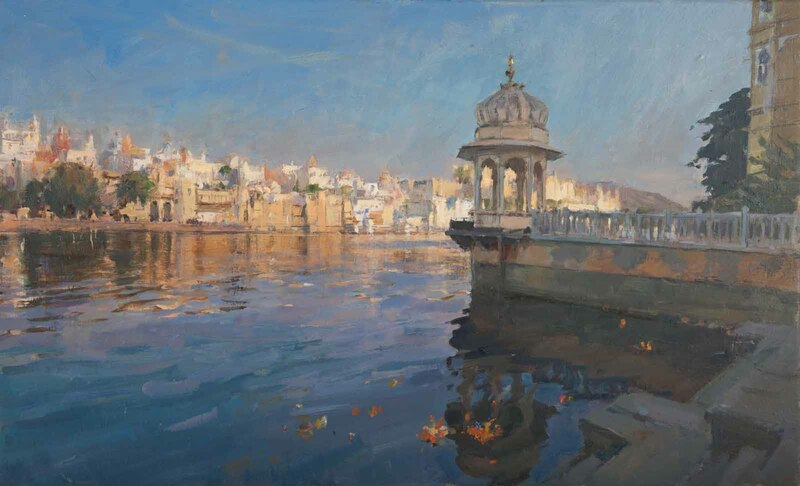 In February 2016 Tom Hoar travelled out to India to explore Rajasthan. 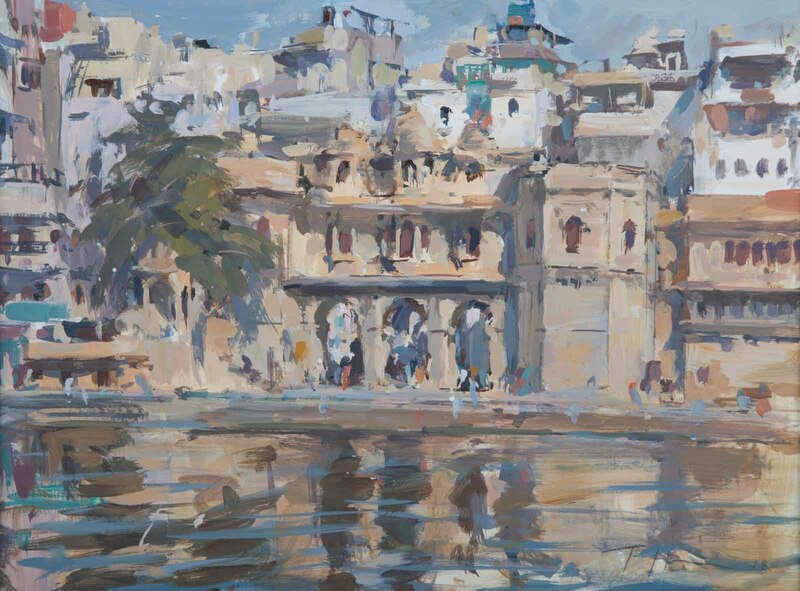 INDIA 16 went on show in November, following Tom’s travels from Delhi to Jodhpur, through spice markets, city junctions and side streets out to dancing camels at the old desert fort in Nagaur. 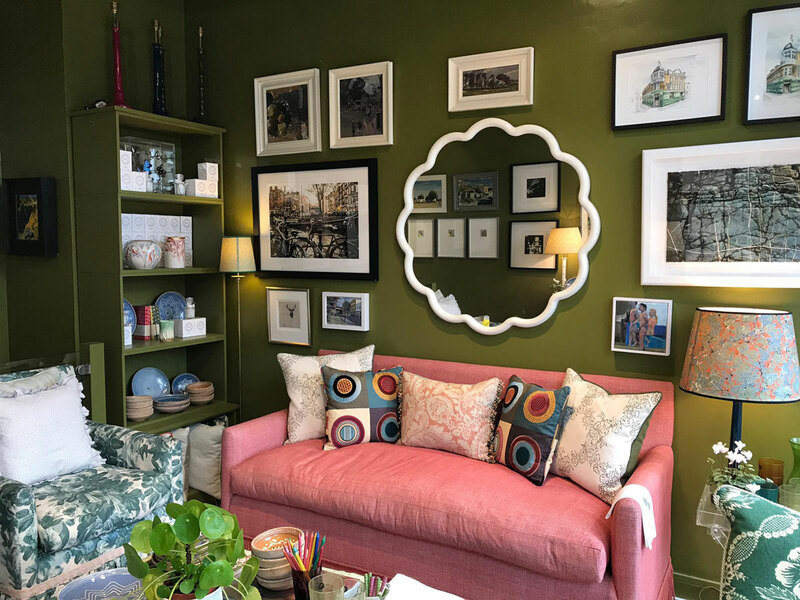 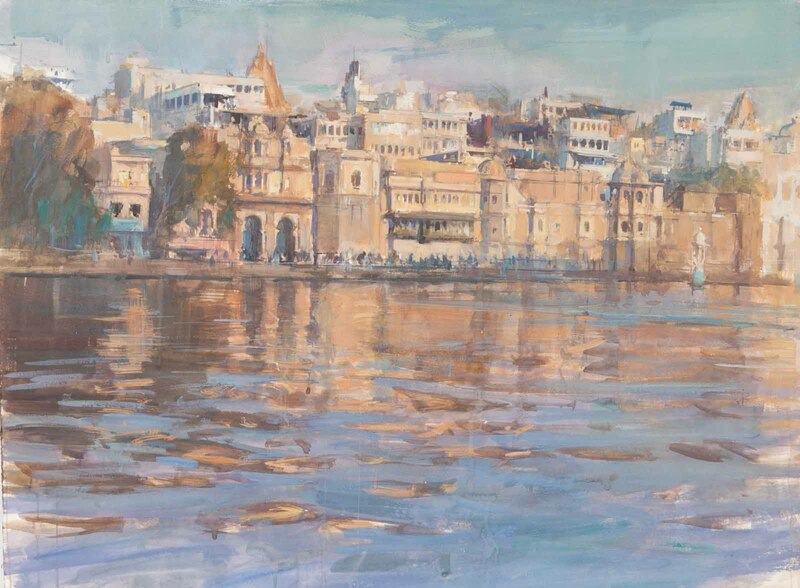 Returning to India two years later in February 2018, Tom’s latest exhibition takes us to Udaipur and marks the culmination of the last three years exploring the colour, excitement and experience of Indian Life. 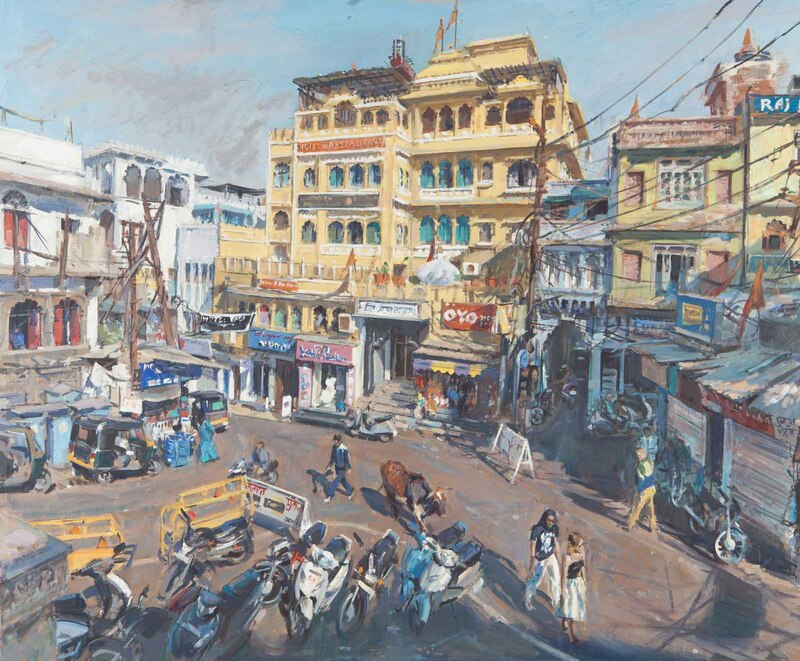 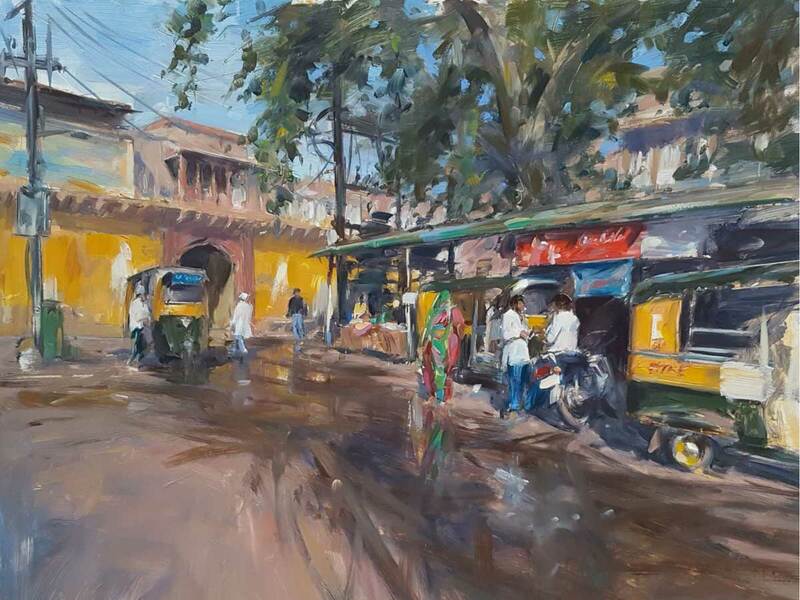 INDIA 18 is a collection of oils, watercolours, acrylics and mixed media studies capturing the incredible energy and vibrancy of Rajasthan. 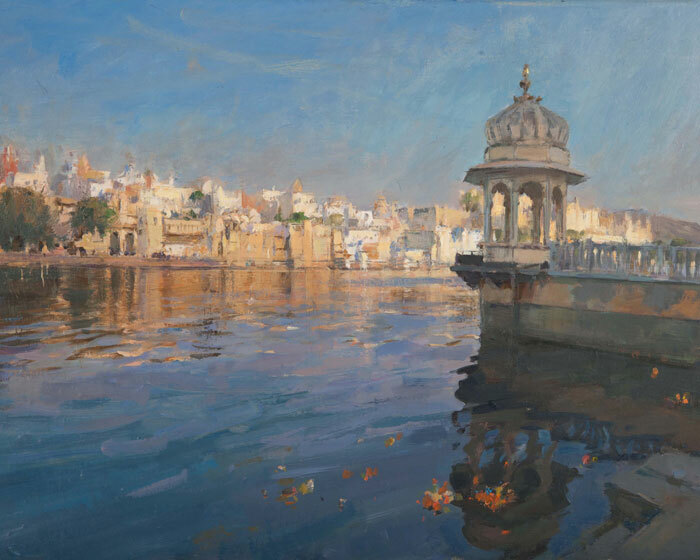 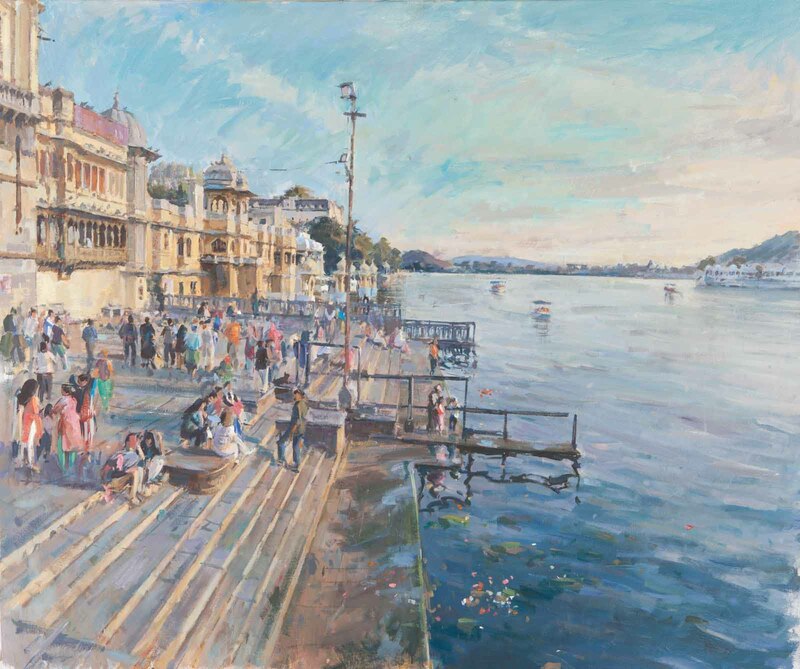 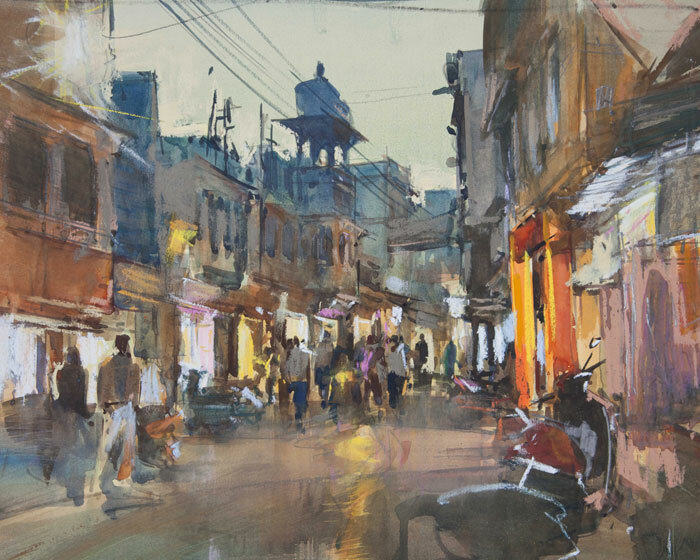 With a particular focus on Udaipur, Tom Hoar presents a mesmerising mix of light and colour from across the lake and through the streets of this beautiful city in northern India. 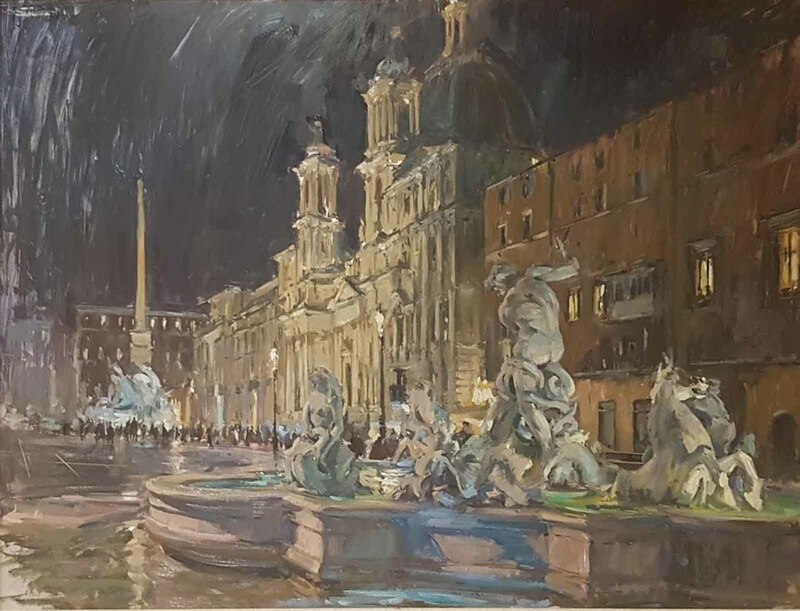 Tom Hoar as recently returned from a painting trip to Rome. 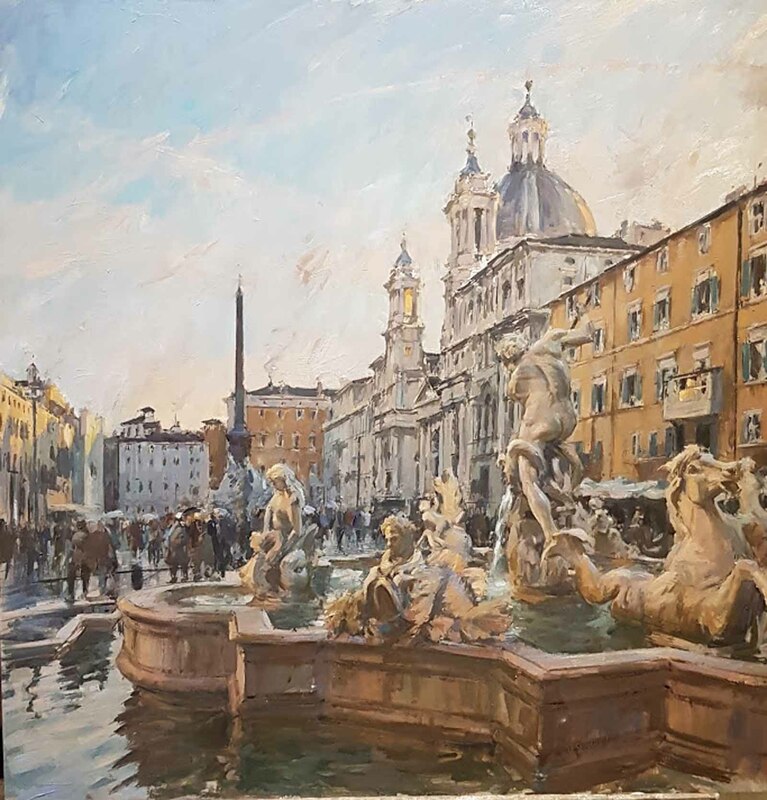 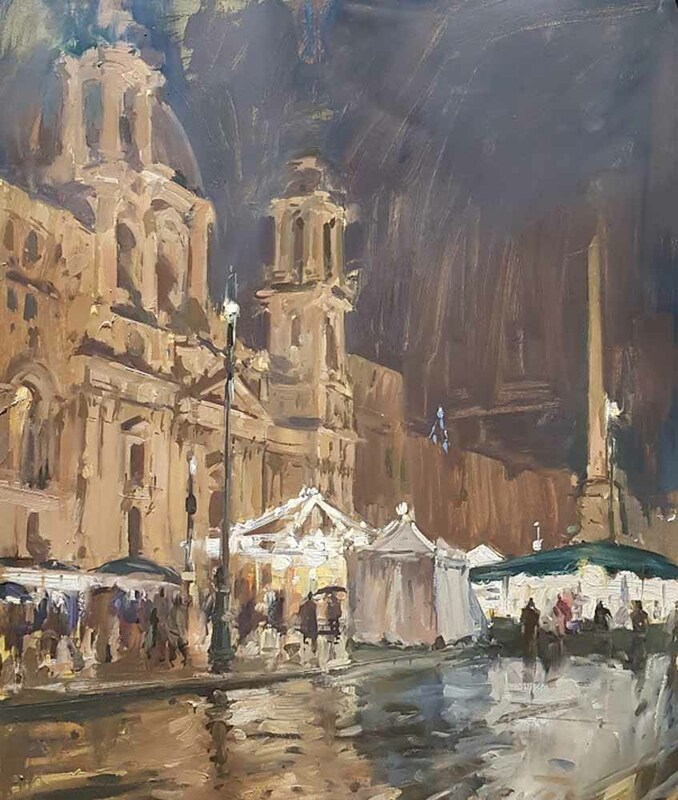 He has since released four new paintings of Rome marking the start of his Italian collection and an exciting new chapter in his work.